Tell a friend about us, give them a referral card. Don’t forget to pick up your referral cards next time you’re in our salon! It’s the perfect gift to give someone for any occasion!!! Stephanie d’Angelo, featured stylist for April. 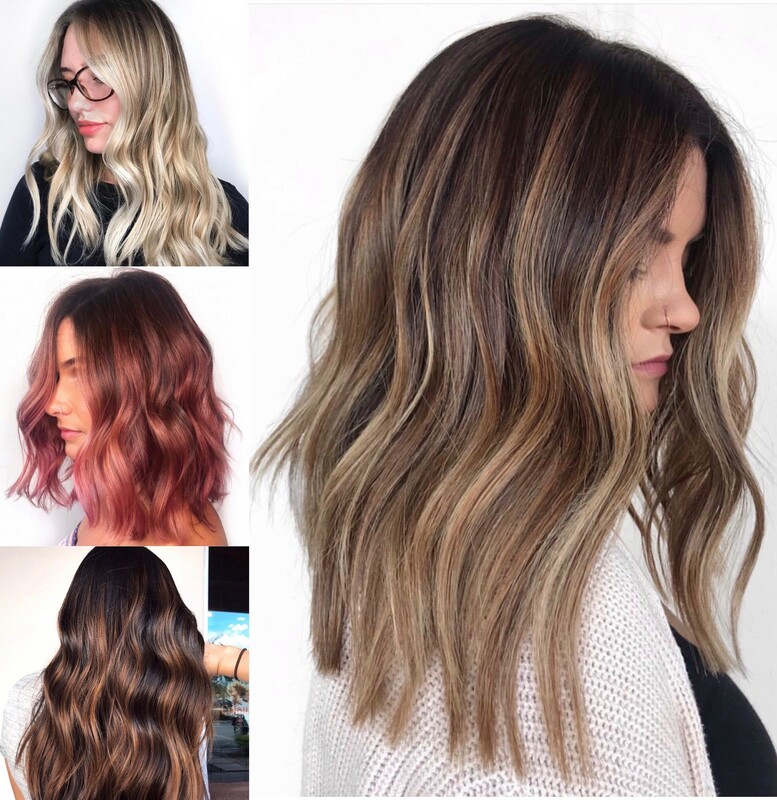 I specialize in lived-in hair color, balayage, blonding and creative coloring. I am currently super inspired by lived-in texture, effortless beachy looks, 70’s vibes, and modern dimensional color. I would love to give you a Summer refresh so I’m offering $10 off and a free conditioning treatment to new clients (receiving a service valued $150+). Come on in for a free consultation and we can chat about a look that will work best for you!